My thoughts about the product is that it is a "magic wonder"! 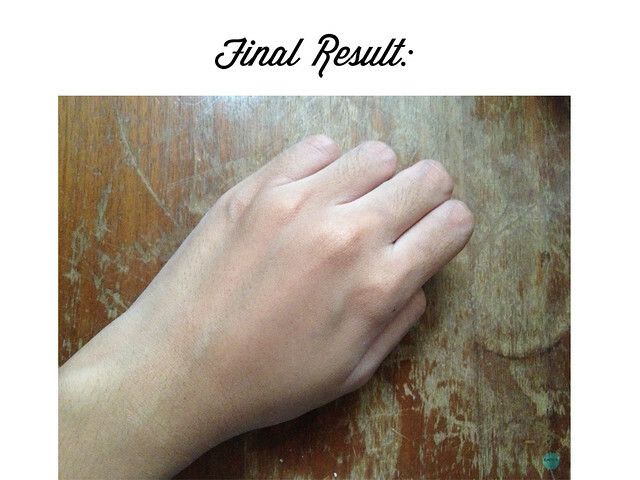 I've always had uneven skintone and that includes even the top of my hands. Now it is unbelievably even! The images doesn't have any filters on them and you can decide for yourself. 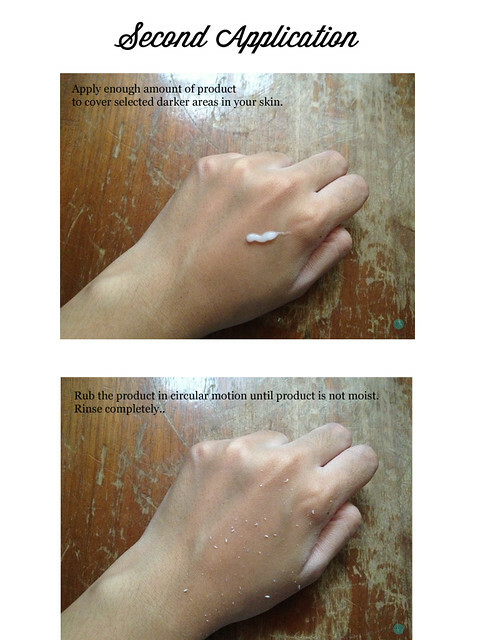 This product is so easy to use, saves time compared to other whitening products and it is very hassle-free! WHY CHOOSE KB AMONG OTHER BRANDS? With over hundreds of agents around the world, KB is continuously gaining clients’ trust. Is a skincare line research and development by Yumeimise with a range of skin whitening and anti-aging product. 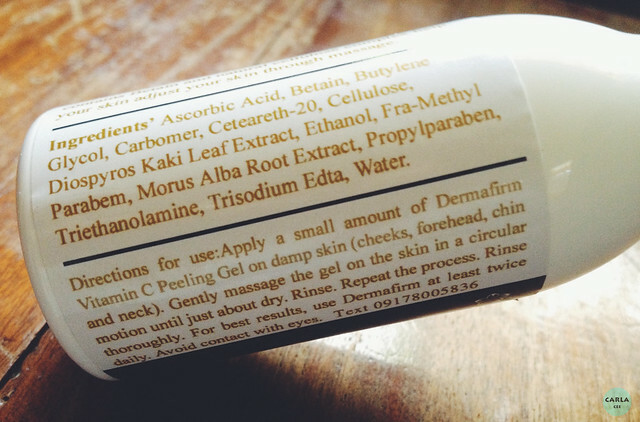 KB Whitening Body Lotion uses Alpha Arbutin, super Hyaluronic Acid and Kojic Acid as the main ingredients. Contains advance skin hydrating ingredients – Super Hyaluronic acid with twice the moisture retention capacity of Hyaluronic acid. *30 Tablets - For Anti- Aging, less the formation of wrinkles and prevent your pores from getting bigger. It also has whitening effect. A gentle, medicated gel with proven keratin fighting ingredient and a unique combination of skin peeling gel and healers help soothe and protect tender skin. Also useful in relieving and keratin removal action. Advance skin hydrating ingredients – Super Hyaluronic acid with twice the moisture retention capacity of Hyaluronic acid. KB Silver includes high dosage of alpha-arbutin while promoting safe skin lightening for all skin types. 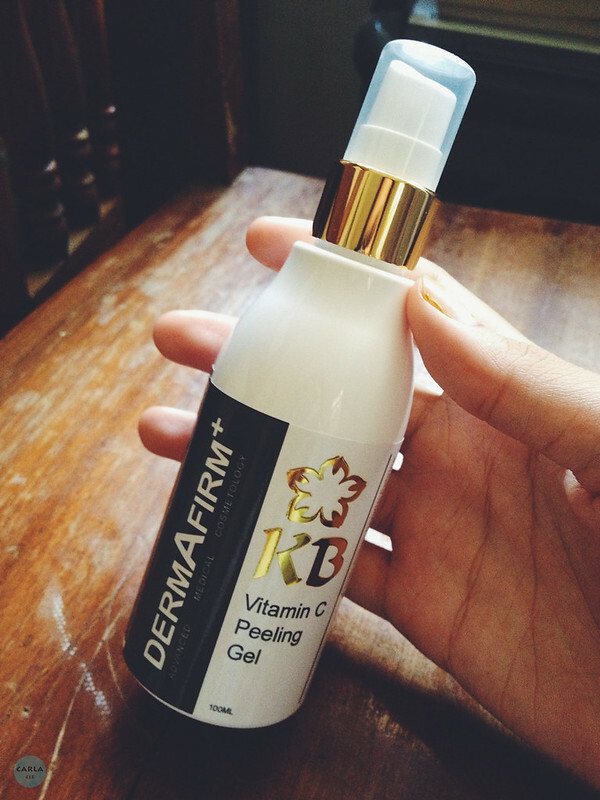 It contains alpha arbutin to highly whiten skin, hyaluronic acid to keep moisture levels and resist fine line and wrinkles; ovary peptide from fish collagen to maximize body’s collagen for supple and firm skin; Vitamin A and C for freeing body from toxic and radicals and Vitamin E from Soybean Extract for making skin glow. 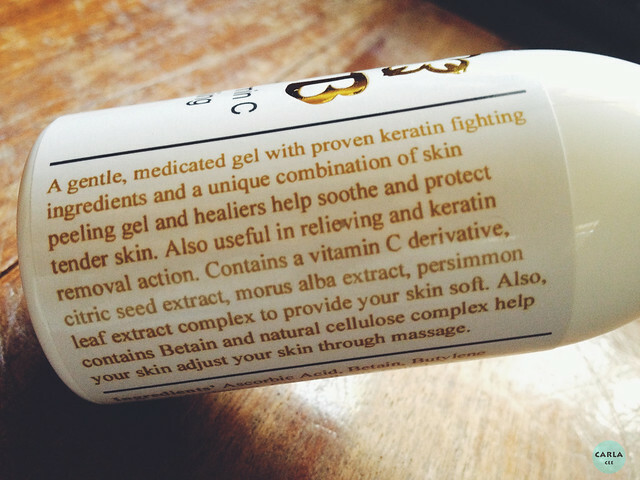 this reminds me of the really popular cure aqua gel. 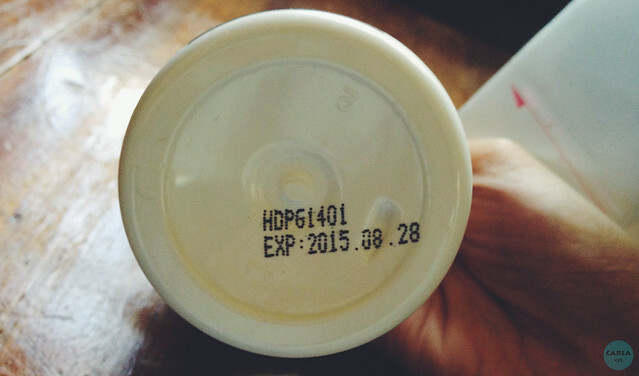 is it safe to use on the face? i like this product its very effective. how muvh is the peeling gel? Available pa po hu ba to? Is this applicable for removing warts in your face? Is this a good substitute for scrubbing? Product looks great. Maybe using this with skin whitening soap would provide a better result. 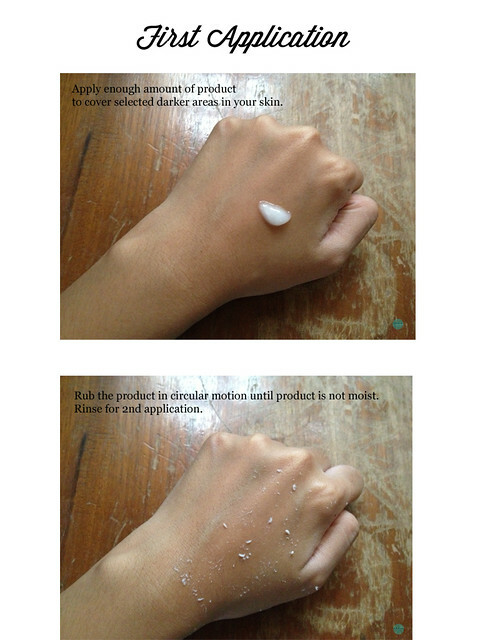 If you don't have any idea, it is essentially a moisturizing whitening cream. But someway it is been crazy famous right here in Indonesia. This is quite an interesting blog post. People, goodness.. Rotenyu Meguri is a powder you put in hot bathtub water for soaking. I don't know where the idea that it's a scrub came from, but please stop using it as one. You may harm yourselves! Please listen to the Japanese.. we use those back home.